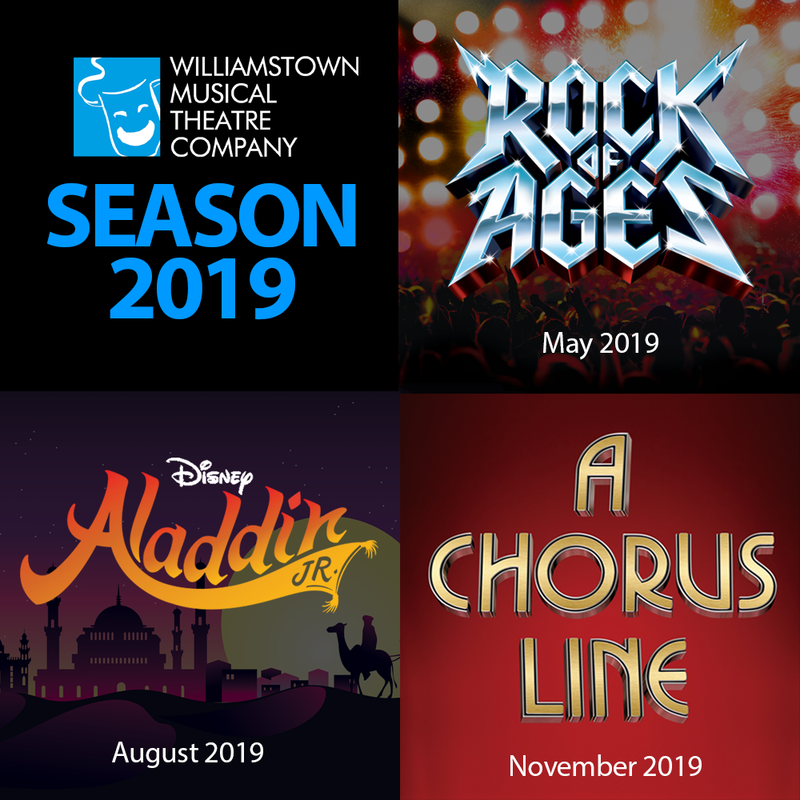 Williamstown Musical Theatre Company invites you to experience the excitement of live performance by becoming a Season Subscriber this 2019. As a Season Subscriber, you have the exclusive opportunity to purchase your tickets before their release to the general public. Patrons can choose either a 2 Show or 3 Show Season Subscription. Join us for a reason, come for a season and stay for a lifetime. To view to seating plan of the Centenary Theatre, please click here. One ticket to any performance to the shows of your choice. One voucher for each show, which is redeemable for a show program plus a drink of your choice from the front of house bar. Priority seating with the ability to book specific seats before their release to the general public. The ability to purchase additional tickets for family and friends at the concession rate to any performance of each show at any time. The Subscriber is responsible for checking their tickets and ensuring all information is correct. Tickets can be exchanged for another performance of the same production if the original performance selected is not suitable. 48 hours notice must be given to our box office by calling 1300 881 545. If you are unable to attend a selected performance you have the right to allocate your ticket to a member of your family or a friend to attend that performance on your behalf. In the event of Williamstown Musical Theatre Company Inc cancelling a show, tickets are refundable or transferable. Priority seating will be given to subscribers upon availability. Subscribers may purchase additional tickets for family and friends at concession rates to any show within the season. Please note that there is no guarantee that additional tickets for the same performance will be seated adjacent to the preferential subscriber’s tickets.